ImButcher is already back with a brand new project – a personal favourite playlist from the artist yet. 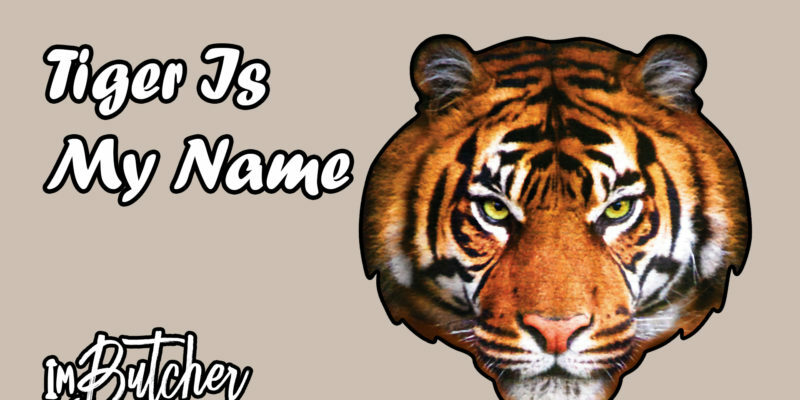 The aptly titled Tiger Is My Name takes you captive from the offset, providing the perfect half-hour environment in which your mind can wander freely and calmly to realms outside of the daily rat race. The title track is an absolute early highlight and the perfect way to kick off this experience. Coming in at close to seven minutes, the composition offers the classic pulse of EDM from way back when – not guided by lyrics, no implied sentiments for the most part, the journey just gathers energy and momentum around you; becoming whatever it is that you need it to be in this moment. Nostalgia hits for sure, but the general groove and progression of the piece feels equally fresh enough to excite and invigorate its listener. Love Me Some More turns down a slightly varied pathway, the pace picks up, hints of tribal influence emerge, flashes of vocals, and in true ImButcher fashion – a soundscape that’s as creatively unpredictable as it is addictively immersive. The rising intensity feels reminiscent of those nights lost in the haze of the dance floor, your body and mind united in a moment of beautiful chaos. Adding a classic pop-dance fusion vibe to the project is Paralyzed With Your Love, featuring Jasmine Knight. Knight’s soulful and powerful vocals suit the uplifting drum and bass aura perfectly well. The song feels enjoyably melancholic, entrancing and immediately energizing. Nostalgia runs deep again but the details and intricacies that make up the soundscape hold close to this ImButcher approach to creative production. There are notable threads that you come to appreciate more and more-so with each new piece that crosses your path. A layer of hip hop also helps guide this away down its own genre-free pathway. Afraid Of My Heart is a blissfully dark and mesmerizing piece of music that’s partly industrial and partly driven by a specific, progressive musical story-line that captivates at every step. Another highlight for its fine balancing between that which is familiar and that which is completely unpredictable and beautifully bizarre. Feelings They All Come is a slightly retro-gamer-touched, cinematic soundscape, with a soulful melody bending its notes in the distance. The mood is manically calm, blissful yet uplifting, organic yet far from it – ImButcher’s use of contrast and creativity is on another level. The piece evolves to completely and awesomely envelop the listener – undoubtedly one to revisit more than a couple of times. The EP also comes with a stunning remix of the title track, an alternative version that ups the pace intensely – Neurofunk takes a DnB direction with it. The playlist in full is an absolute must for EDM fans past and present. ImButcher never disappoints, and this year is seeing the producer fast and furiously bringing through quality on top of quality. Stream the EP in full on Spotify. 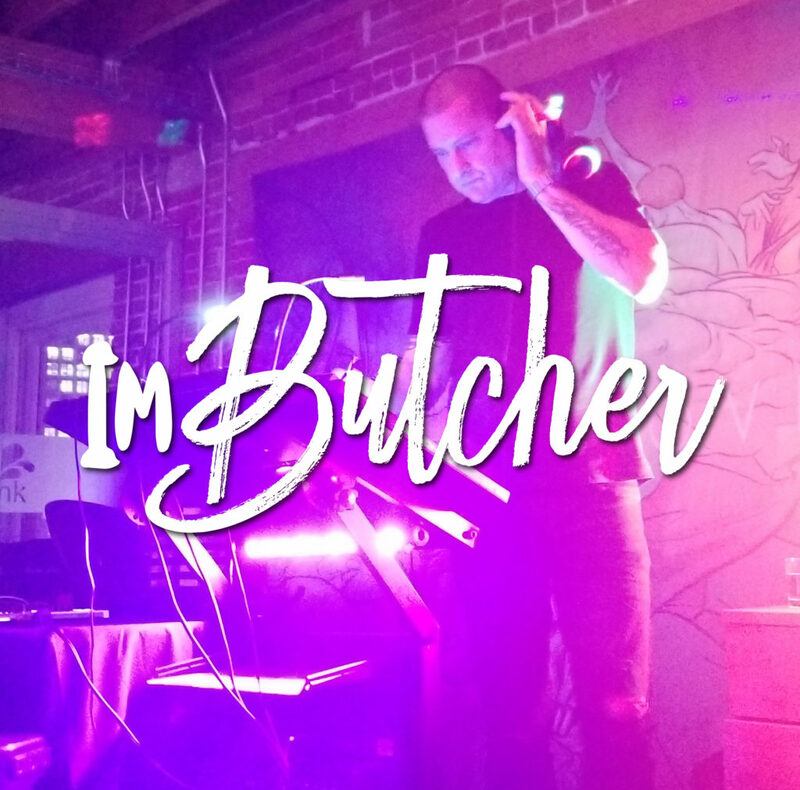 Find & follow ImButcher on Facebook, Twitter & Instagram or visit his Website.